I don’t usually blog on Saturdays but there is BREAKING NEWS! 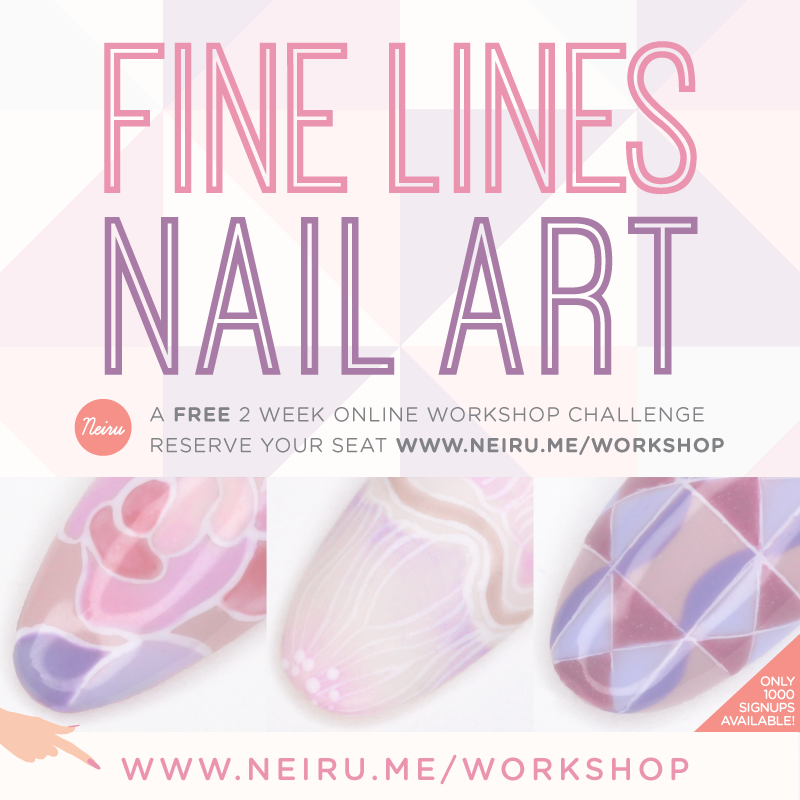 Last July, I told you about a exciting free workshop held by Neiru . Neiru is a online forum that focuses on one of the hottest trends right now. Japanesse Nail Art. 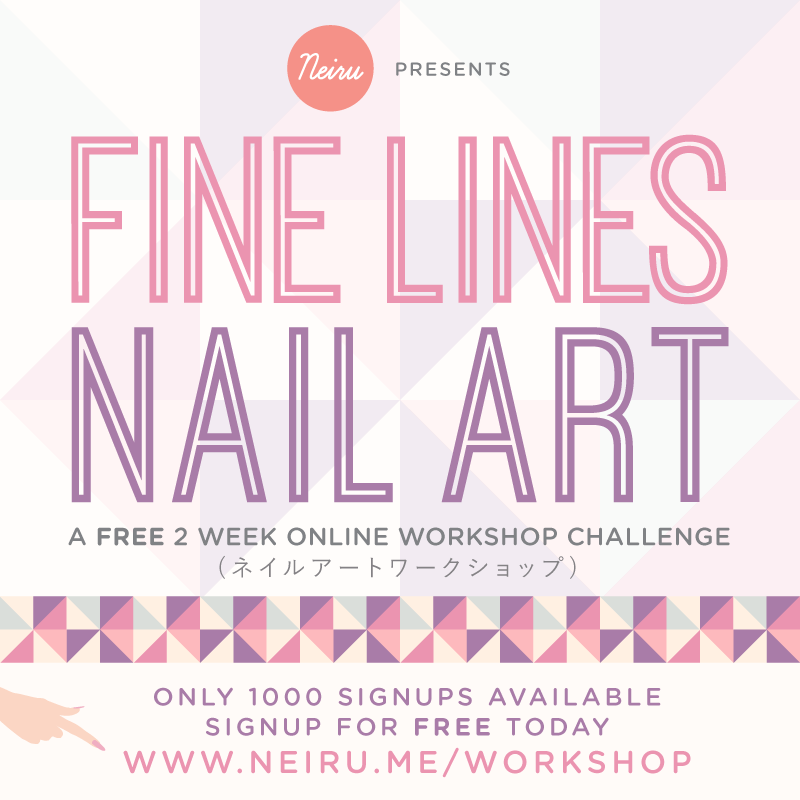 The founder, Jasmine Oshima is a Licensed Member of JNA (Japan Nailist Association) and has created this wonderful interactive space to learn Japanese Nail Art. You may have seen some of the work that I did when I joined her free online workshop. The techniques she teaches are clear and concise and help expand your creativity! 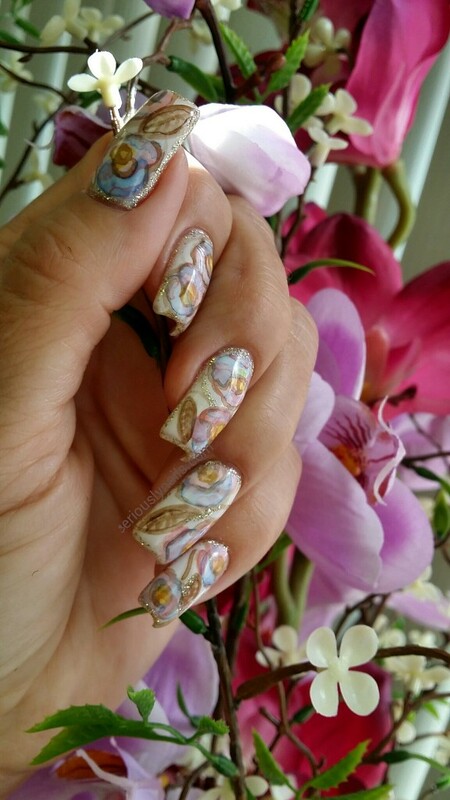 I was lucky enough to be included in the first 500 people that learned to play with different materials and use differenct techniques to create beautiful nail art. Now here is the BREAKING NEWS….they are doing it again. YES! A FREE online 2 week course that focuses on the latest techniques coming out of Japan. So here is the scoop for my followers! They are giving us the chance to sign up before they even announce it themselves! WHAT!!!! Yes, really, we get the chance to sign up first. They are only taking the first 1000 sign ups for this free work shop so get there fast! I am going right now! Besides having the opportunity to learn for free in this two week course, they will challenge you to show off your skills. The winners will be featured in a final release video! $20 per month, Neiru provides members with a 24/7 library of information and tutorials, the Neiru community forum, and JNA-certified assurance.